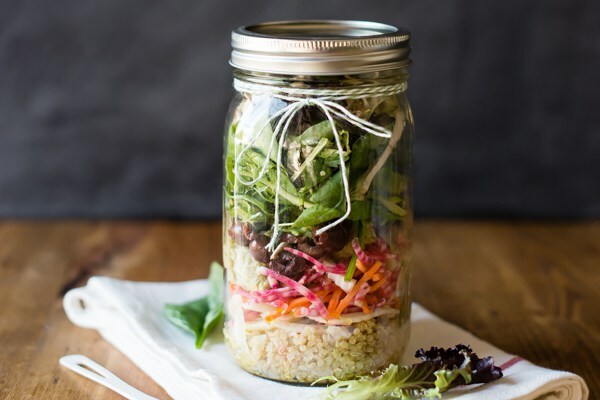 Let’s jumpstart a nutritious Spring by coming together to make delicious salads in a jar to prepare us for a healthy week. Please bring 3 wide mouth quart size mason jars and a BIG bowl of ONE ingredient, already prepared (cooked if necessary, chopped & ready to dish out). We’ll each toss our favorite ingredients into the jars, potluck style, and go home with a boat load of nutrient dense, easy breezy lunches for a week. Sign-up sheets located in the mailroom.